London Symphony Orchestra is one of the UK’s leading music organisations and it has a long-standing commitment to identifying and supporting the next generation of composers. It is resident at the Barbican Centre where it performs around 70 concerts per year, as well performing at LSO St.Lukes which received a capital grant from our originator Jerwood Foundation and touring internationally. 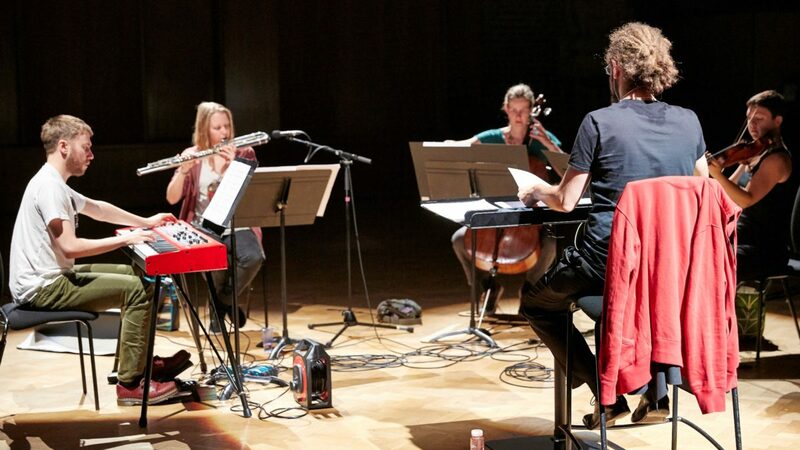 Our support is for LSO Jerwood Composer+, a programme which will support emerging composers to create and manage their own opportunities to present work in the Jerwood Hall, LSO St Luke’s. The first two composers will showcase their work in spring 2018 and the programme will be recruited through an open call during summer 2017.